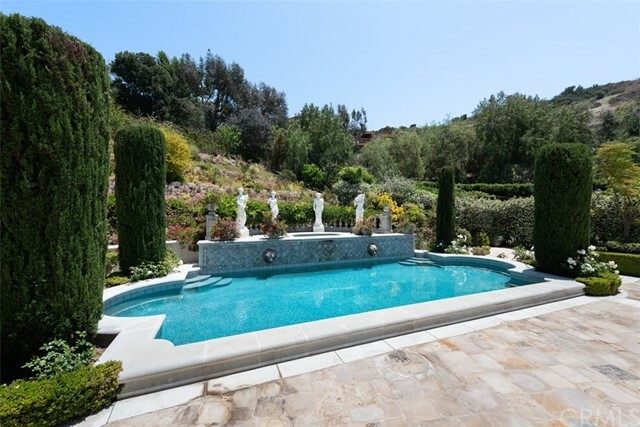 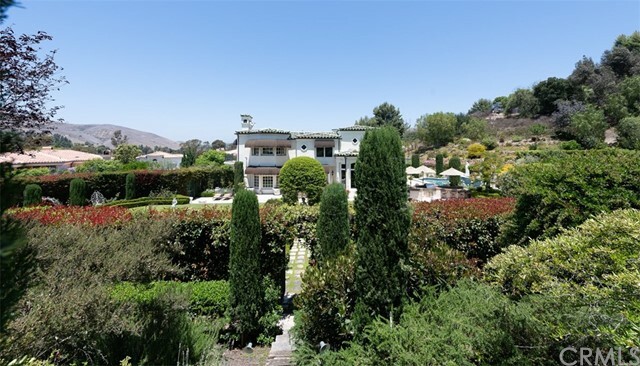 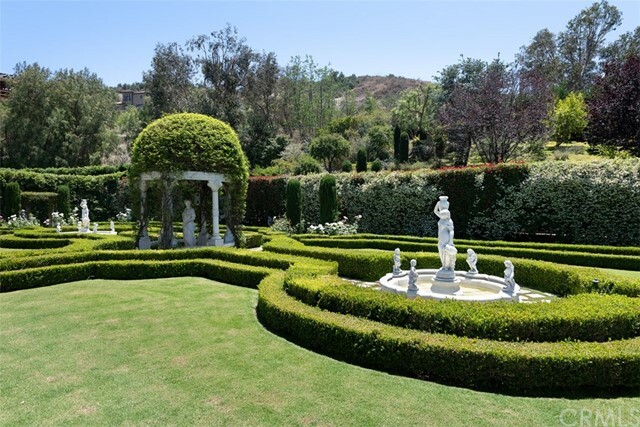 Gorgeous custom Italian Villa located in the very exclusive community of Marbella Country Club and Estates. 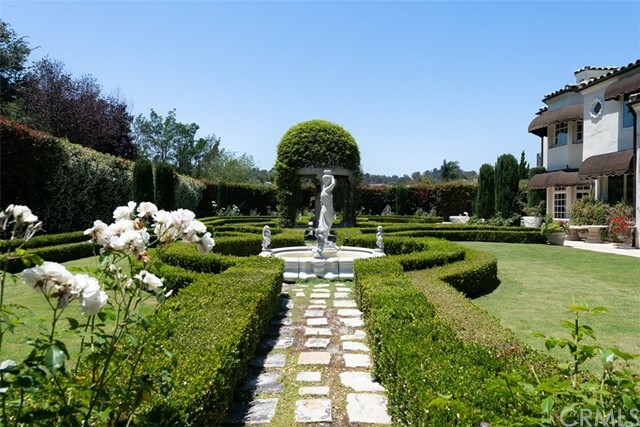 Be prepared to be transported to Italy, each day when you come home while residing in beautiful OC! 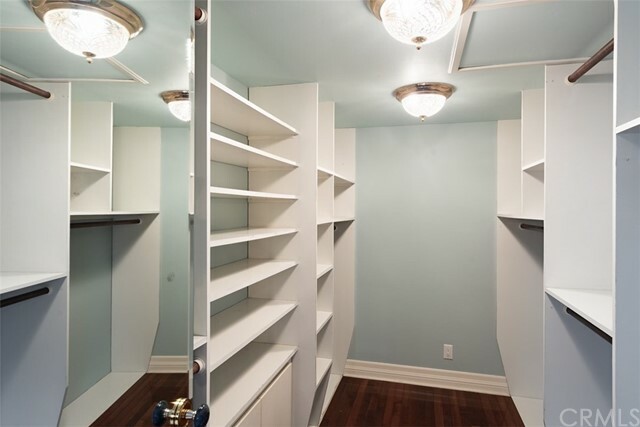 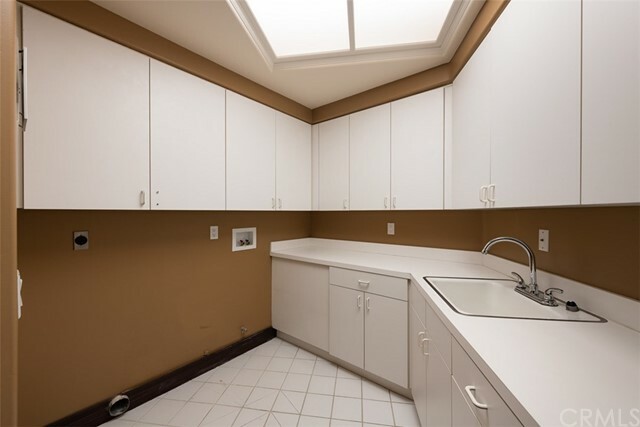 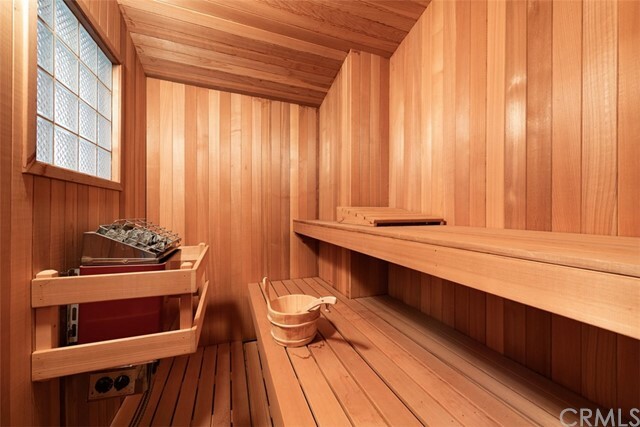 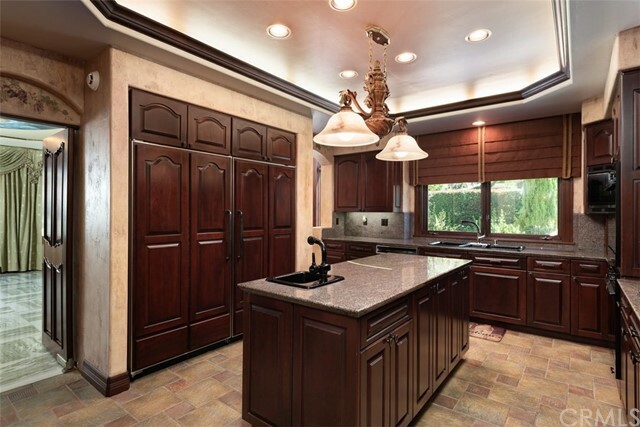 This property has all the custom interior finishes that any discerning buyer demands. 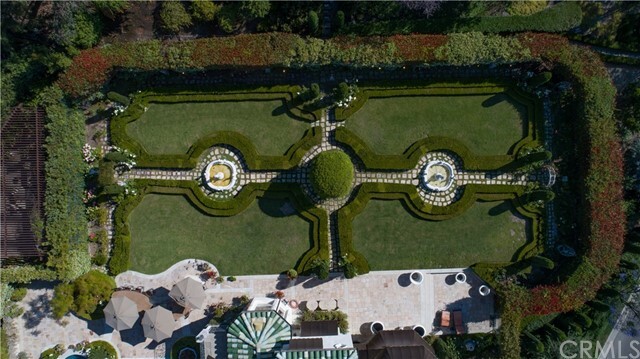 This enormous lot will accommodate lavish weddings, banquets and grand family parties with perfect landscape backdrops for those stylish photo aficionados. 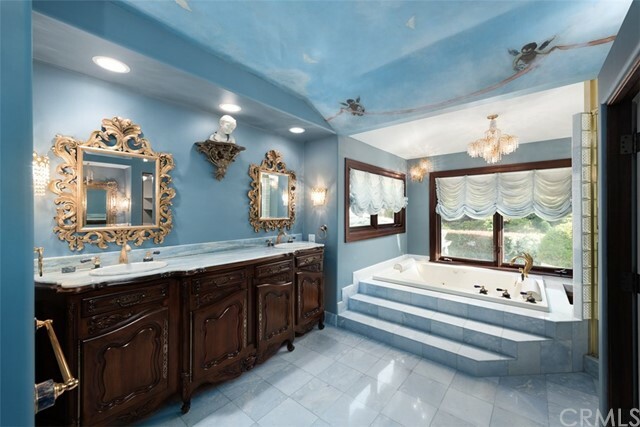 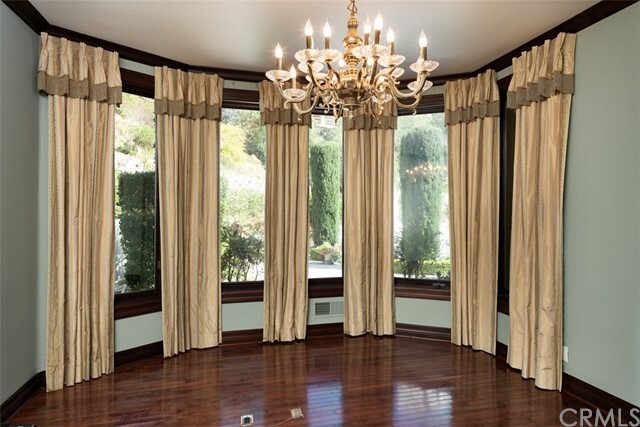 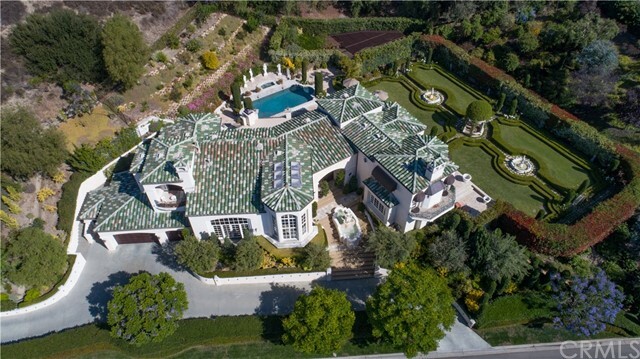 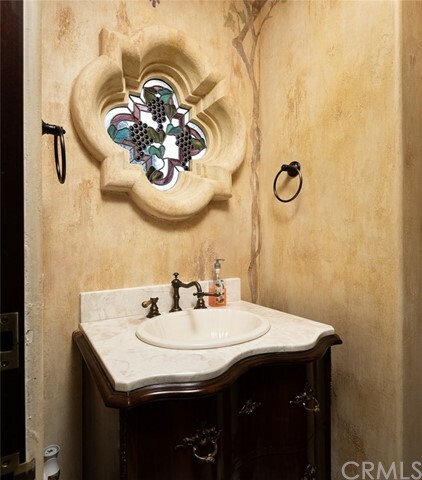 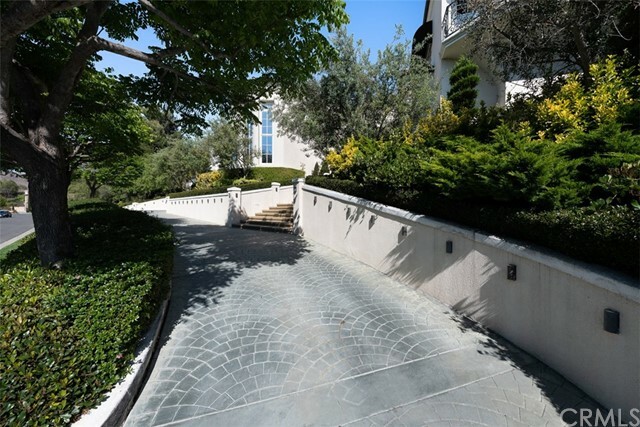 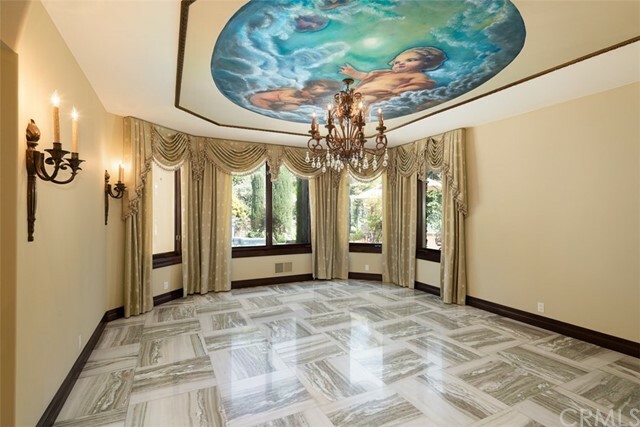 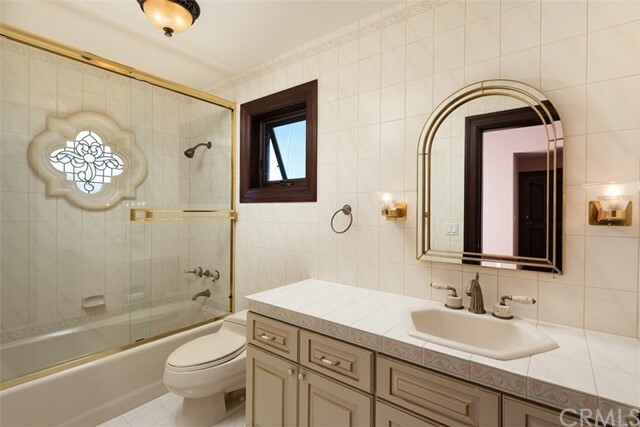 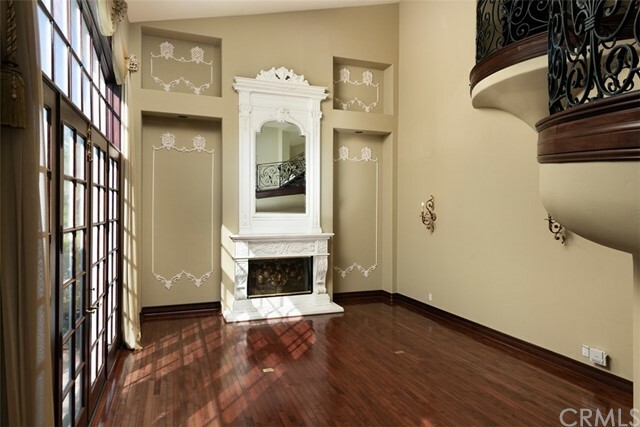 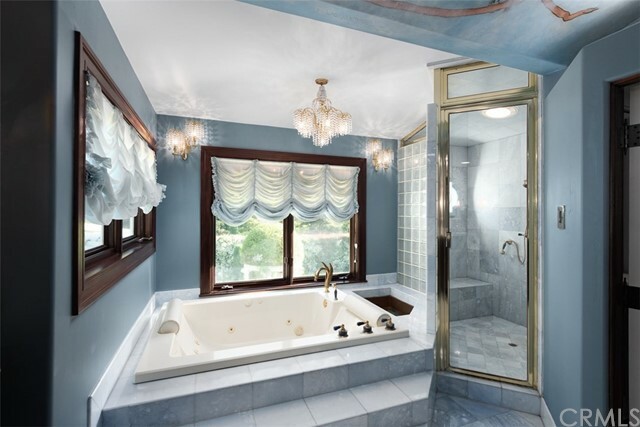 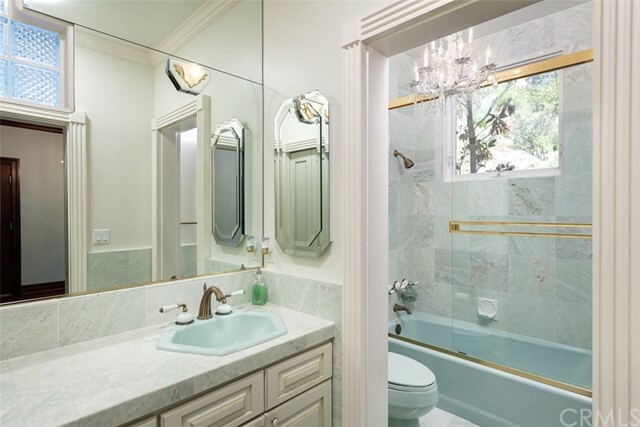 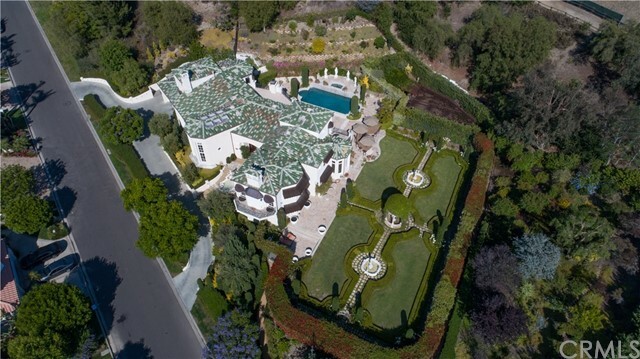 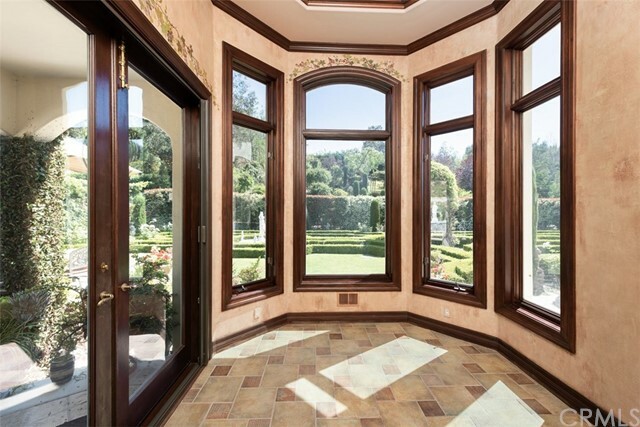 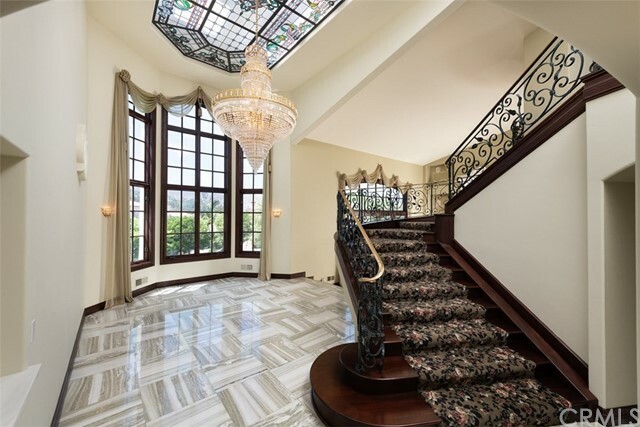 This property features imported marble flooring and embellishments throughout the home. 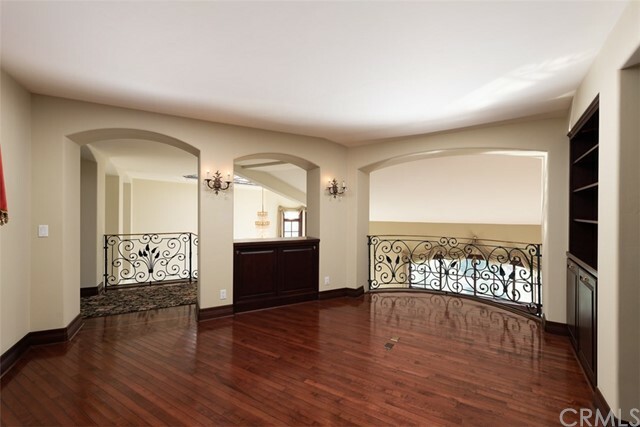 When you enter this 4 bedroom 5.5 bath 5411 sq. 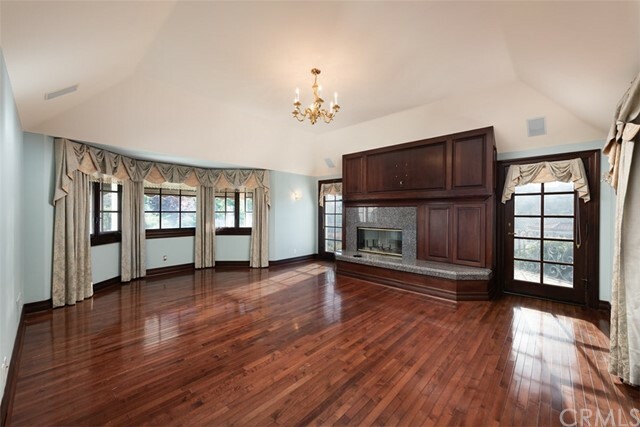 ft. home you will be greeted with high vaulted ceilings and natural cascading light. 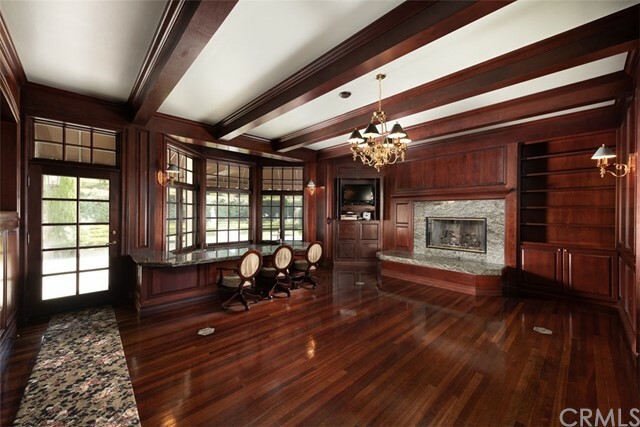 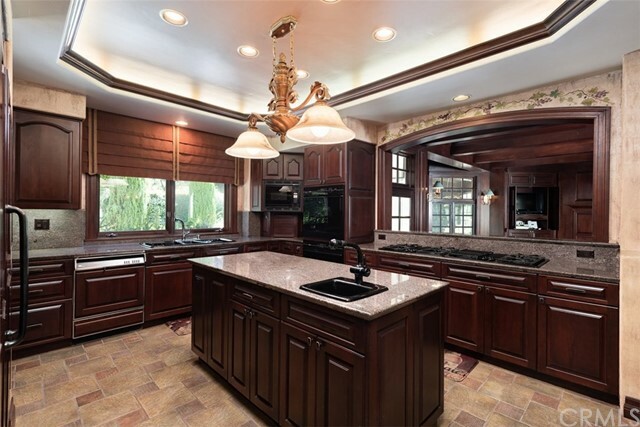 Overlooking the cherry wood and marble family room, is the gourmet kitchen with granite & cherry wood cabinets. 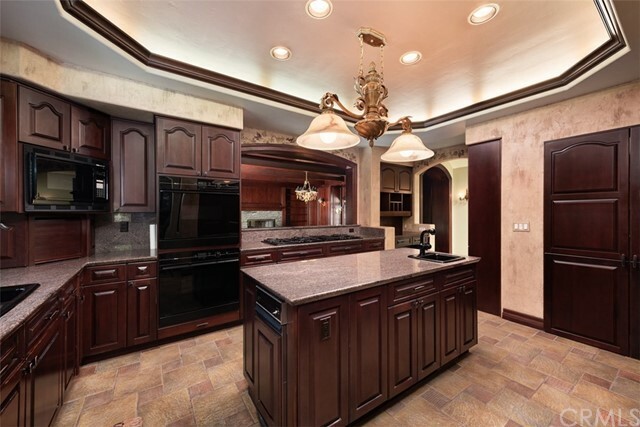 Custom center island & dual oven will serve your family or party with ease. 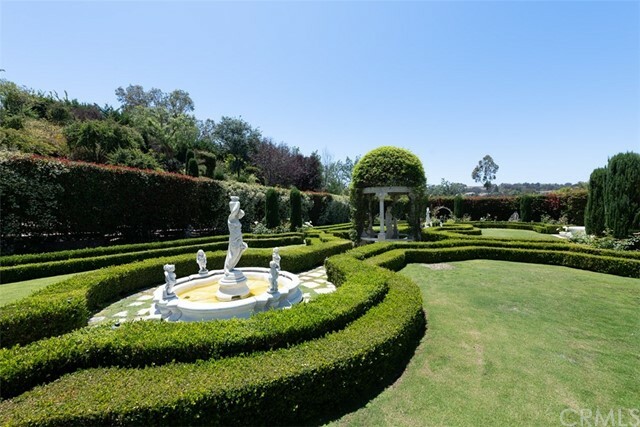 For the Grand finally, a slice of your very own Italy awaits you outside in your own award-winning landscaped Italian Garden. 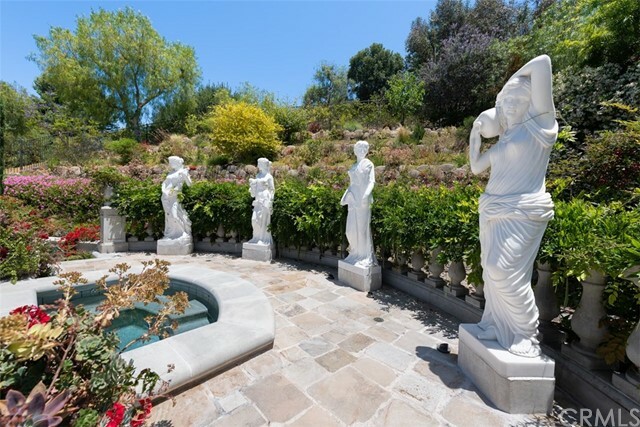 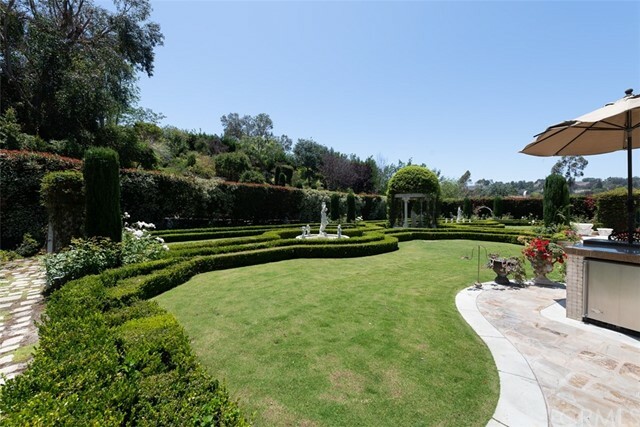 The grounds are featured with the latest water conservation systems and fertilization which keeps your maintenance low. 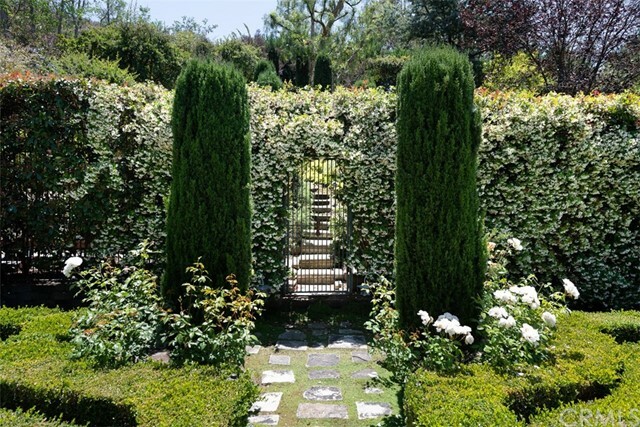 There are hundreds of different species of plants and trees that compliment the home and surroundings. 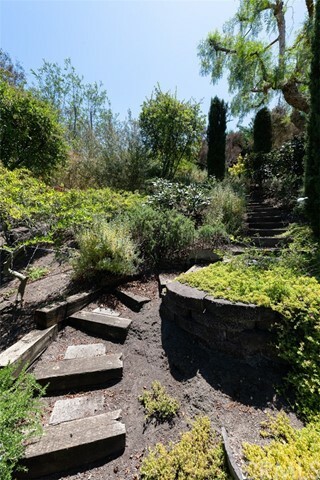 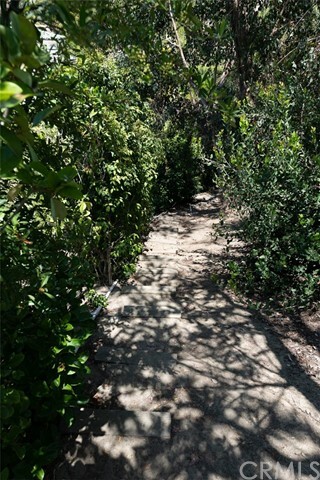 Spend the days walking among the nature trails on designated landscape hills.